R.A.D. 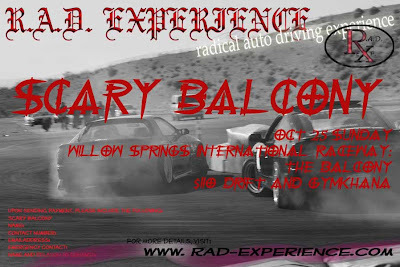 Experience: 4 Days to Go Before Scary Balcony!! !